Many nations have holidays that recognize not only past heads of state but also those who worked from the outside to fight for equality. Here in the United States, we just recognized Reverend Martin Luther King Jr.’s birthday. Since becoming a federal holiday in 1983, “MLK Day” has evolved into a national day of service, with many people volunteering to help low-income communities. Very few things feel as good as knowing that you are helping others. That’s one of the reasons why WRAP makes peer support a cornerstone of achieving wellness. 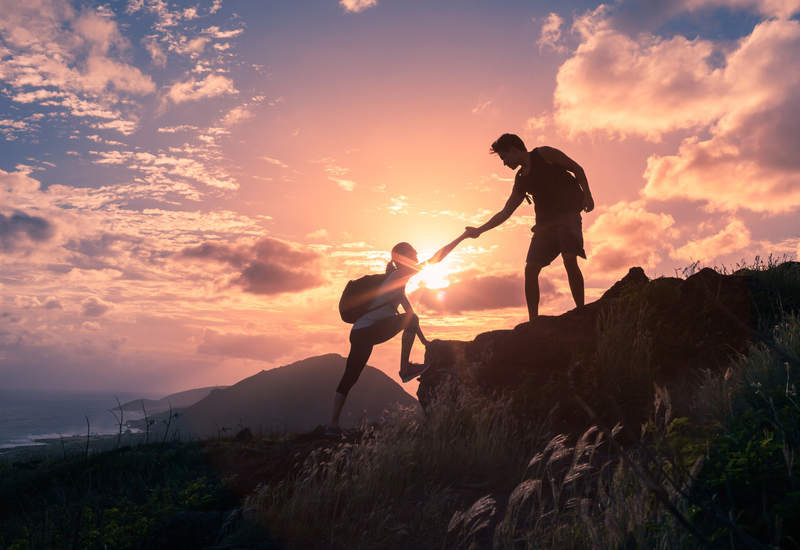 Since the early days of WRAP, peer support has always been a wellness tool in a good percentage of Wellness Recovery Action Plans. 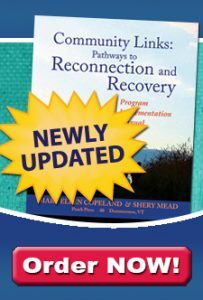 The WRAP and Peer Support Handbook, published in 2016, brings together the collective wisdom of those who have been using these powerful methods of achieving wellness. Even if you have been involved in peer support for a while, this book can help you give and receive support more effectively. It presents key principles, including holding others in unconditional high regard and recognizing that people are the best experts on themselves. Of course, formal peer support is not the only way service to others can help you feel better. You don’t need to have money or (as Dr. King noted) a college degree to make a big difference in people’s lives. I know from working with young people that sometimes just paying attention to them and supporting them can be better than any material gift. 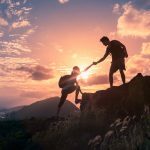 Is service to others a part of your WRAP? How does it make you feel? Share your thoughts on our Facebook page.